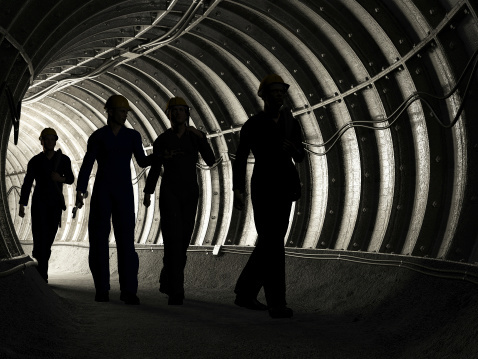 A small-cap silver miner exchange traded fund was leading the markets Thursday on strong second quarter earnings results out of Pan American Silver Corp. (Nasdaq, TSX: PAAS), the world’s second-largest primary silver producer, and Hecla Mining Co. (NYSE: HL). 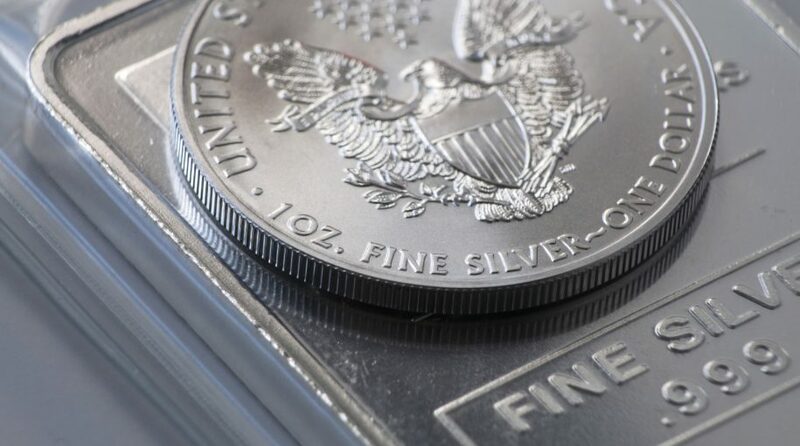 The ETFMG Junior Silver Miners ETF (NYSEArca: SILJ) jumped 3.8% on Thursday, reversing a back-to-back sell-off that has sent the fund to its lowest since April 2016. SILJ is down 15.6% year-to-date. Bolstering the silver miner space, Pan American Silver revealed a rise in second-quarter adjusted net earnings on steady silver output and lower costs, reports Allen Sykora for Kitco. The silver miner announced adjusted earnings of $35.4 million, or 23 cents per share, compared to the $22.3 million, or 15 cents per share, in the same quarter last year. Additionally, net earnings were $36.7 million, or 24 cents, compared to $36 million, or 23 cents, for the same period last year. PAAS.CN shares surged 9.5% on the Q2 report.